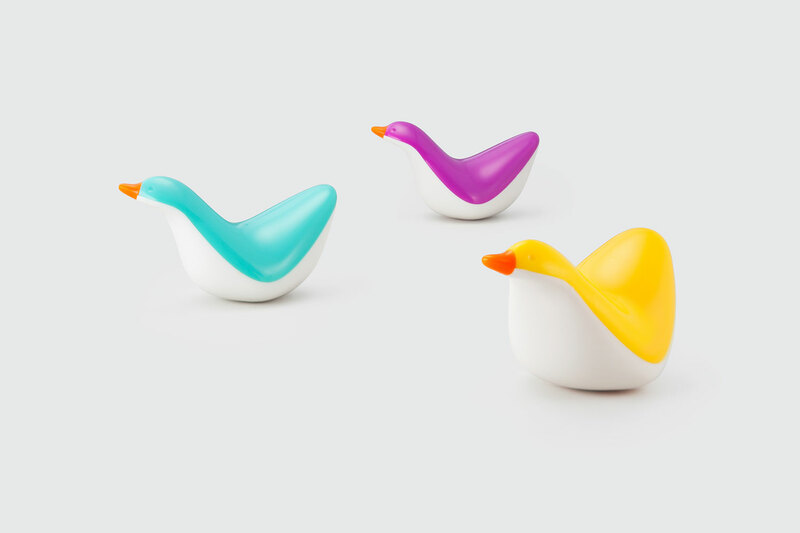 A floating bath time friend that can fit in the palm of your hand. 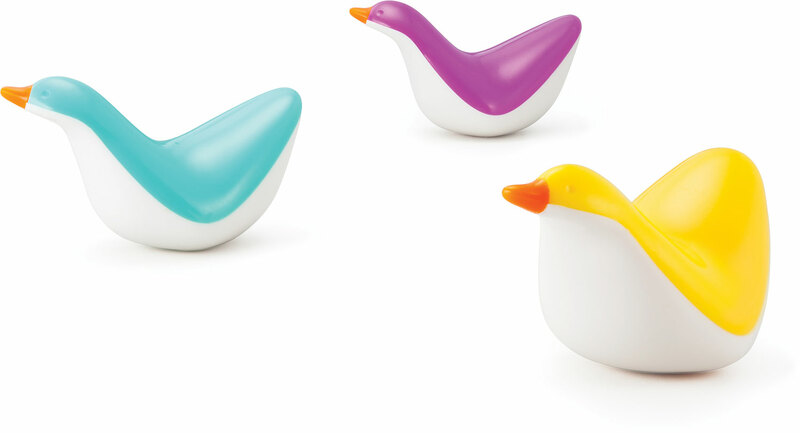 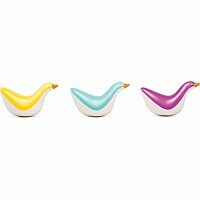 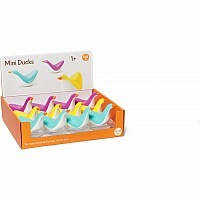 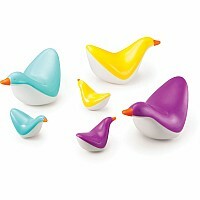 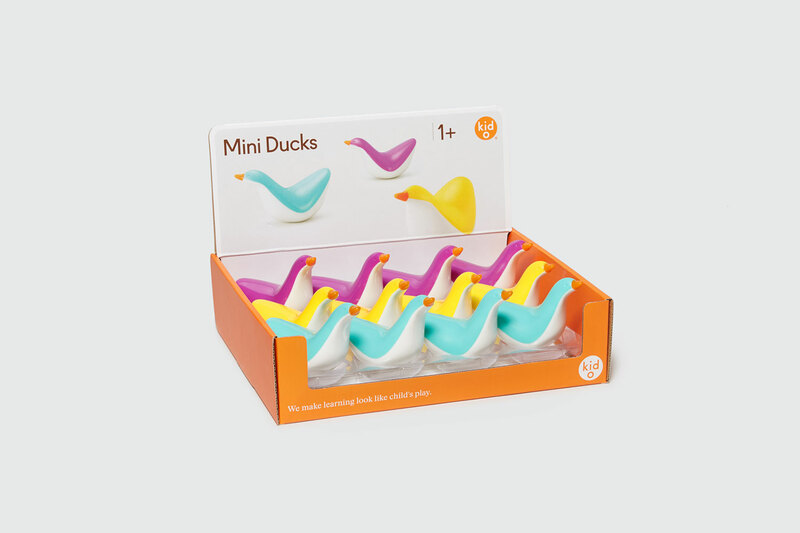 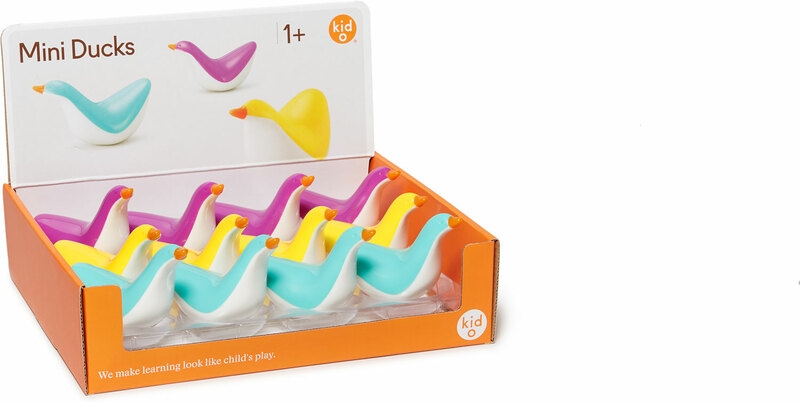 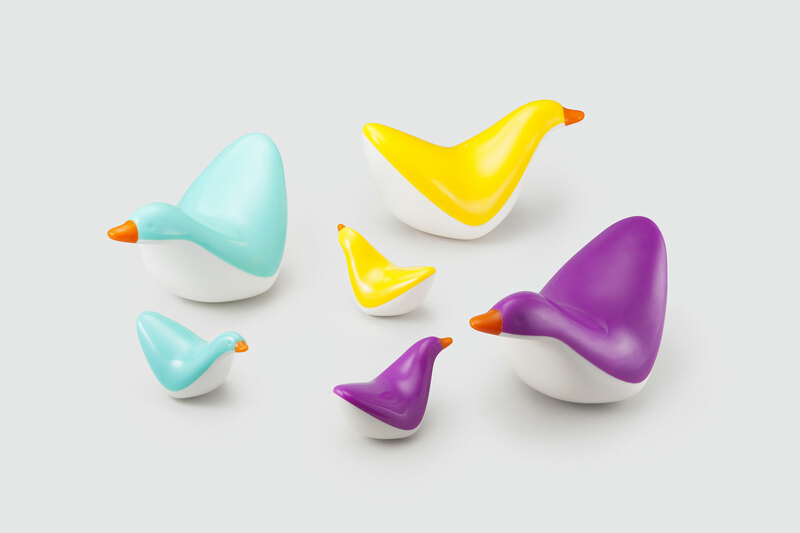 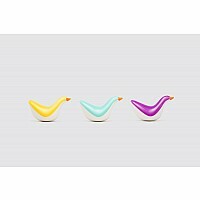 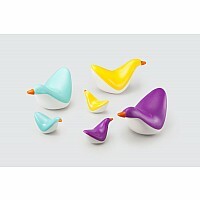 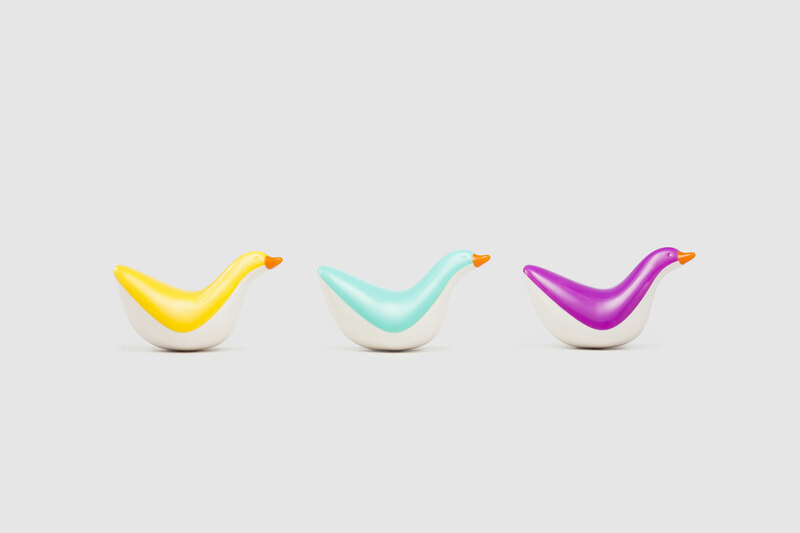 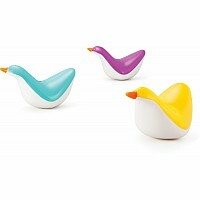 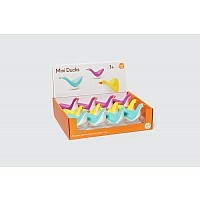 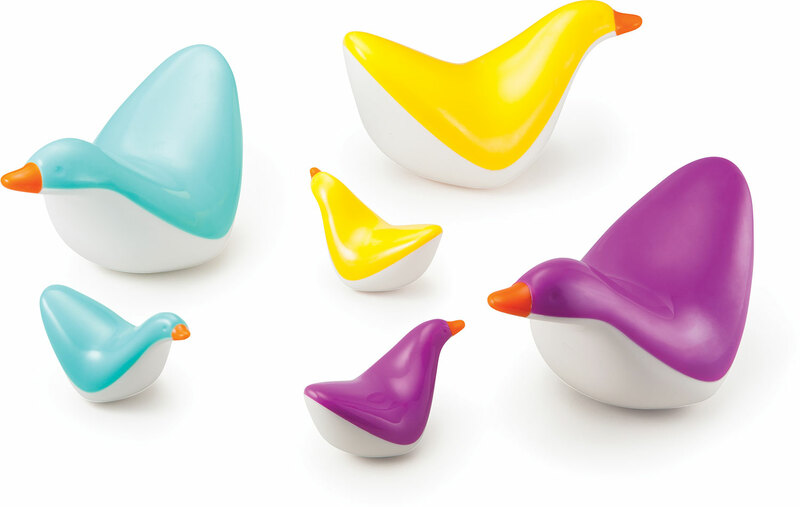 The smaller version of our larger Floating Ducks, these mini birds come in a variety of purple, yellow and teal. 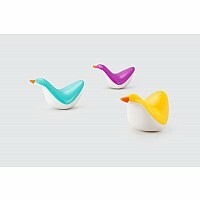 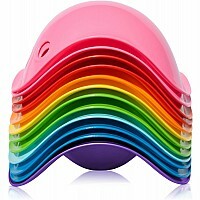 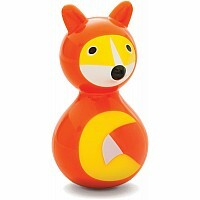 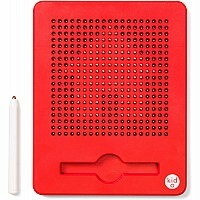 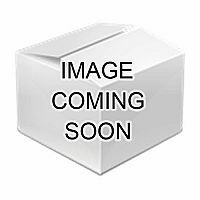 The solid seams prevent water leaks for a long lasting water toy.